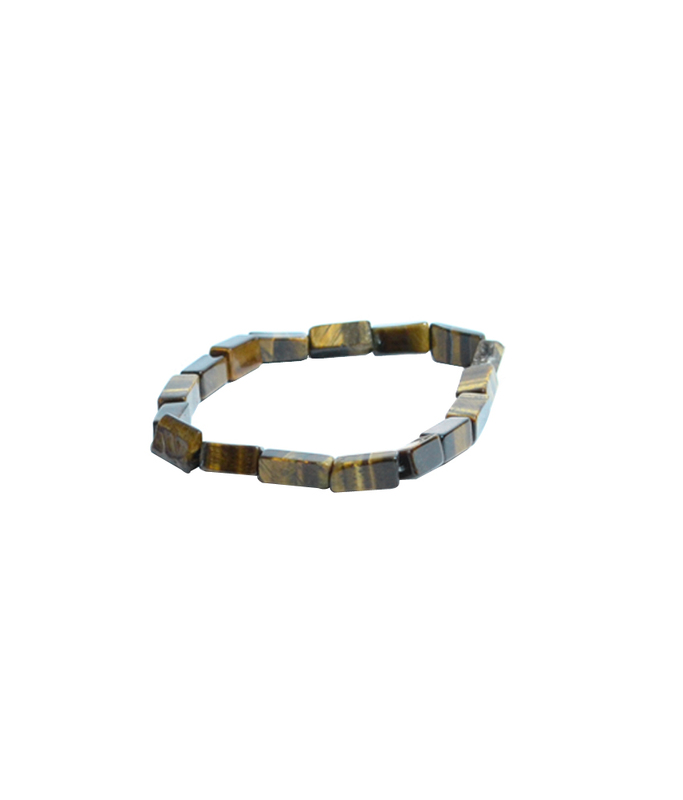 These Energized Semiprecious Tiger Eye is also known as Brown Tiger Eye and is an attractive mix of yellows, golden browns, and very dark browns with the variations and shimmer typical to Tiger Eye. Metaphysically, Tiger Eye is a powerful Solar Plexus Chakra stone, helpful in manifesting ideas into reality and giving courage in times of change. Use Tiger Eye with the Solar Plexus Chakra to increase your personal power. Combining Earth energy with that of the Sun, it draws Spiritual energy down to the Earth, while still keeping you centered here on the ground, brings brightness and optimism to a situation, and shines insight onto problems. Known as a stone of protection, especially for travelers, Tiger Eye brings good luck and prosperity to the user. Ancients used Tiger Eye as a talisman against bad luck and curses. Tiger Eye attracts abundance and can also stimulate the rise of Kundalini energies. 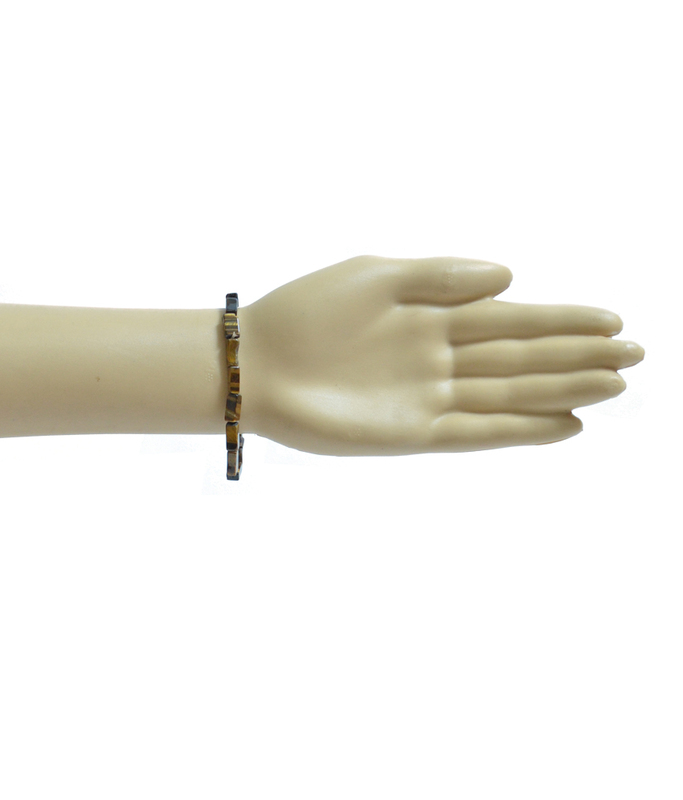 Tiger Eye enhances psychic abilities and balances the lower Chakras. Especially earthy people will find success increasing their psychic abilities when using Tumbled Tiger Eye when working with the Third Eye Chakra. Use Tiger Eye with the Sacral Chakra to bring spiritual grounding. It is considered a good healer of eye sights and spinal chord related issues. Disclaimer: These Semi Precious stone/Beads are believed to bring about all the good things. We do not guarntee its success and are not responsible for any claims. Any person with a conditions requiring medical attension should consult a qualified practitioner or therapist. Product colour may slightly vary due to photographic lighting sources or your Screen settings.